Follow adventure traveler and award winning photographer Ryan Pyle to the far corners of the planet in the name of natural and cultural exploration, and of course some brilliant adventures. tags: When Mother Nature Gets Tough, All You Have to Do is Keep Walking. Follow adventure traveler and award winning photographer Ryan Pyle to the far corners of the planet in the name of natural and cultural exploration, and of course some brilliant adventures. Join adventurer and renowned photographer, Ryan Pyle, as he spends months exploring and photographing some of the best Extreme Trekking locations in the world. His human-powered adventures are always inspiring as he proves that anyone can get out and explore the great unknown. 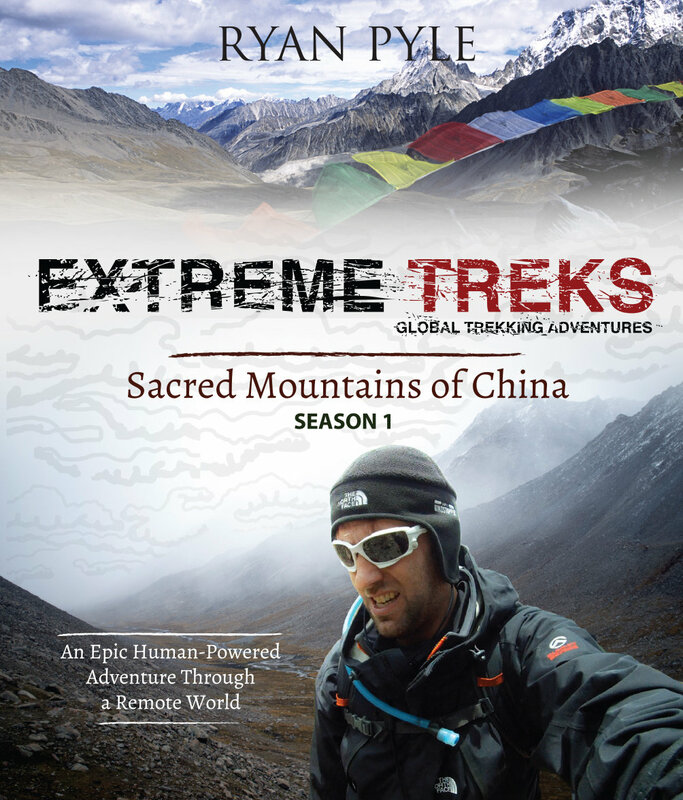 Extreme Treks is a modern television 4K Adventure Travel Series that is part adventure, part exploration and part education. The best way to understand and respect the world around us is to put yourself right in the path of Mother Nature herself. Leave your laptop at home, unplug from your life and get out and explore the world with Ryan Pyle.